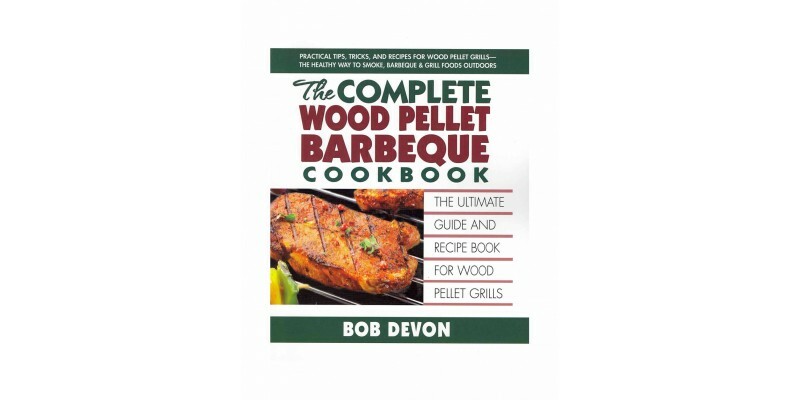 This complete guide and cookbook provides all the information you need to create incredible meals on your wood pellet grill and smoker. Mouthwatering, tender, and scrumptious: that’s what you can expect from food that’s prepared on a wood pellet grill. This guide book and recipe collection provides all the information you need to create incredible meals on your unique and amazingly versatile outdoor cooker. Bob Devon, barbecue master extraordinaire, begins by explaining how you can use a wood-pellet grill as a smoker, grill, barbeque, oven, and broiler to cook virtually any food out of doors. He then kicks off the recipe section with a medley of barbecue rubs, marinades, and sauces designed to transform even the most mundane food into a culinary treat. You will also find a huge selection of recipes for steaks, burgers, dogs, sausages, pork, chicken, turkey, seafood, vegetables, breads, pizzas, and even desserts. From slow-cooked, fall-off-the-bone meats to crispy pizzas, every dish is easy to make and even easier to enjoy.